Click here to print a hard copy of the Orange Post card to Congress. Click here to send a personal letter to your Congress person. The Agent Orange Legislation: Victims of Agent Orange Relief Act of 2017, H.R. 334, January 5, 2017. U.S. 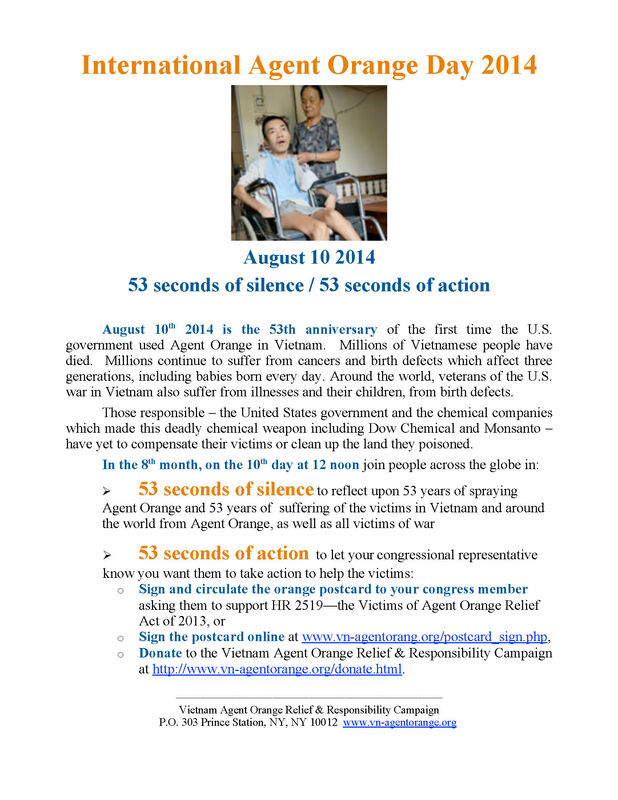 Agent Orange/Dioxin Assistance to Vietnam, Congressional Research Service 7-5700, by Michael F Martin, November 13, 2015. The Agent Orange Legislation: Victims of Agent Orange Relief Act of 2015, H.R. 2114, April 29, 2015. 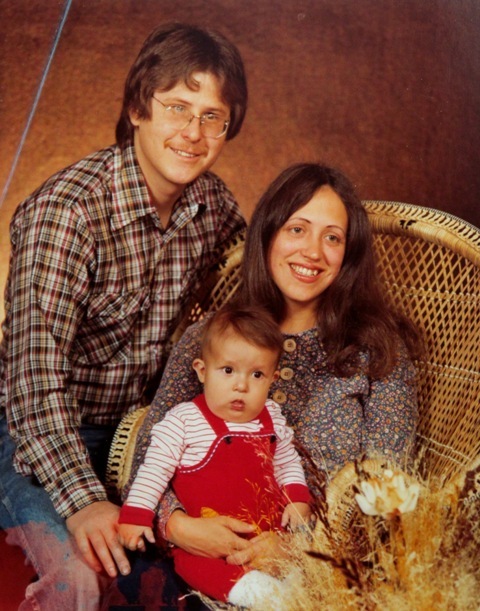 The Agent Orange Legislation: Victims of Agent Orange Relief Act of 2013, H.R. 2519, June 26, 2013. 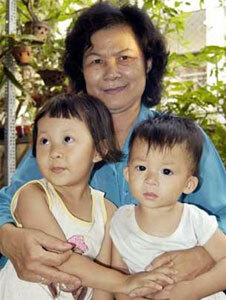 The Agent Orange Legislation: Victims of Agent Orange Relief Act of 2011, H.R. 2634, July 25, 2011. The American Public Health Association (APHA) Policy on Agent Orange, November 2007. See also a Vietnamese version. Decision of the International Peoples' Tribunal of Conscience in Support of the Vietnamese Victims of Agent Orange [in pdf, 2,7MB] May 15-16, 2009 Paris France. Read Executive Summary and Press Release. from Vietnam in English: "Agent Orange and the right to life"
The largest chemical warfare campaign in the history of the world ended 52 years ago but its damaging effects on human health continue to this day. We will post their activities throughout the tour. Conduct research into the health effects of Agent Orange/dioxin in the US and Vietnam. Please sign and circulate the orange postcard to ask your Congress member to co-sponsor and support H.R. 2114. Read full article in Huffington Post here. "April 30 marks the 40th anniversary of … the end of the long war in Vietnam. There has been a recent attempt by Pentagon to whitewash the history of the war and the impact on U.S. soldiers and the Vietnamese people… One of the areas in which the U.S. government needs to provide additional transparency and be held accountable is its use of Agent Orange. For millions of Vietnamese and hundreds of thousands of American veterans, the war lives on through the scars that Agent Orange has left on their bodies and the bodies of their children… Rep. Barbara Lee has just introduced the Victims of Agent Orange Relief Act of 2015—H.R. 2114. This bill will provide cleanup of the contaminated "hot spots" in Vietnam and medical, rehabilitative, and human services to several generations of Vietnamese and Americans suffering with diseases and disabilities. It needs to be supported by a bipartisan coalition of legislators and passed as a long-overdue measure of redress. It is time for the U.S. government to take responsibility for the human and environmental disaster that is still being caused by Agent Orange and provide comprehensive assistance to all those suffering from this deadly poison..."
See Huffington Post Politics, May 4, 2015. ... These were [...] 27 witnesses who testified at the International Peoples' Tribunal of Conscience in Support of the Vietnamese Victims of Agent Orange, which was held in Paris in 2009. I served as one of seven judges from three continents. We heard two days of testimony from Vietnamese and US victims of Agent Orange, witnesses and scientists [...]. We saw firsthand horribly disfigured individuals who had been exposed to Agent Orange during the Vietnam War. a Senior Scholar with the Institute for Policy Studies, the immediate past president of TransAfrica Forum, and national board member of the Vietnam Agent Orange Relief & Responsibility Campaign. Follow him on Facebook and www.billfletcherjr.com. "... HR 2519 takes us one step towards accepting responsibility for a war crime that was perpetrated against the Vietnamese and that, literally and figuratively, blew back in our faces as our government desperately tried to crush an opponent it should never have first been fighting. For that reason, we need Congress to pass and fund HR 2519. HR 2519 should be understood as a down payment on a much larger bill owed to the peoples of Vietnam, Laos and Cambodia, and to the US veterans sent into hell." >>> Read the entire article at BlackVoiceNews.com. in Common Dreams, August 10, 2013. 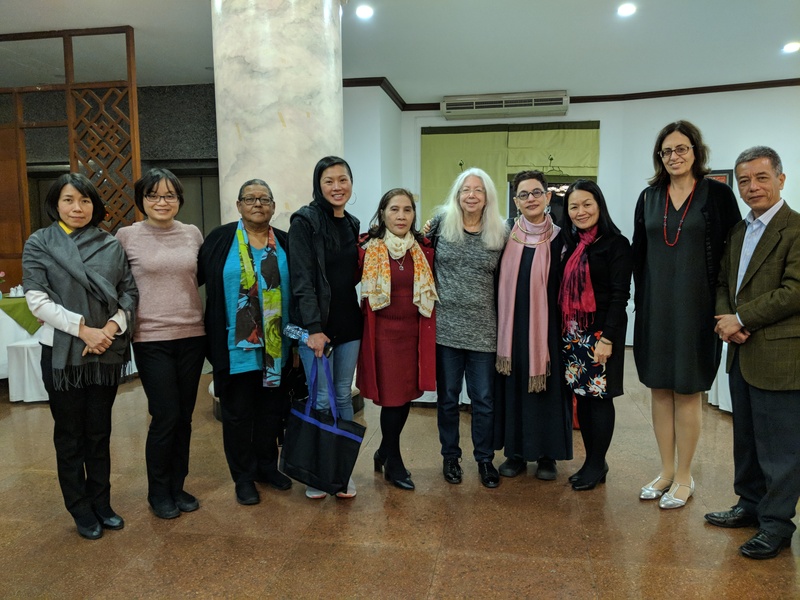 "No reckoning over Agent Orange" in Consortium News, Monthly Review, Oped News, MWC News, William Bowles, Truth Out, Huffington Post… and more. Saturday, May 25th, 2013 in your town! Click the image above, or this line, to find where to march in or near your town. This Saturday, across the globe, people will march against Monsanto's poisoning of our crops, water and our bodies. Monsanto is one of the largest manufacturers of Agent Orange - the deadly chemical weapon responsible for killing and sickening millions of people in Vietnam (where it was sprayed during the US' war) and in the U.S., South Korea, Australia, New Zealand, Canada, Puerto Rico, Guam, etc. whose people were exposed as soldiers during the war or from Agent Orange being tested or stored on their lands. Dioxin in Agent Orange is the most toxic chemical known to science and affects several generations of children of those originally exposed, causing horrific birth defects. Read U.S. veteran, Dan Shea's personal story below. Please come out to join our voice with all those opposing Monsanto's greed and destruction of human lives and the environment! Bring your Agent Orange banner if you have one! Read New York Times, Letters, August 15, 2012, "Remedying the Effects of Agent Orange". 51 seconds of action to let your congressional representative know you want them to take action to help the victims: write to your representative, asking them to support H.R. 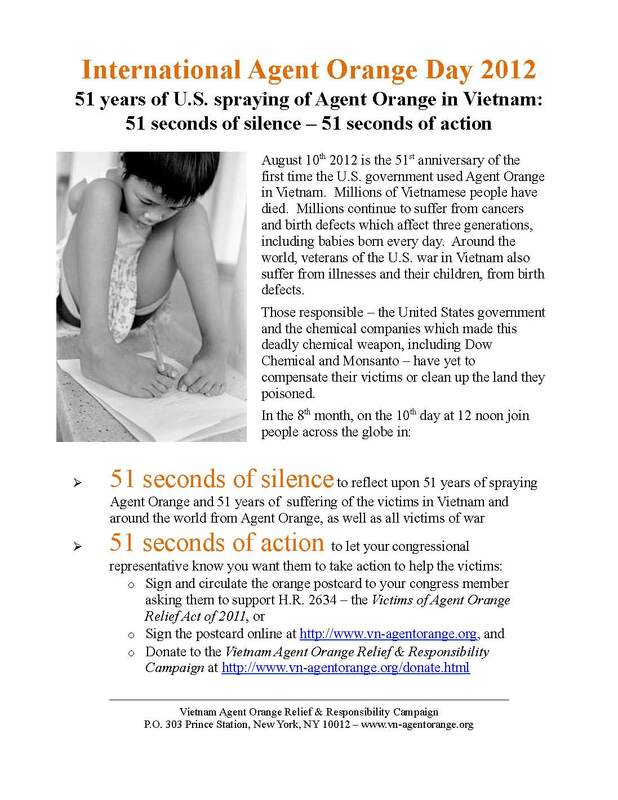 2634, the Victims of Agent Orange Relief Act of 2011; and sign the Orange Postcard to Congress indicating your support for this legislation and send to your representative. 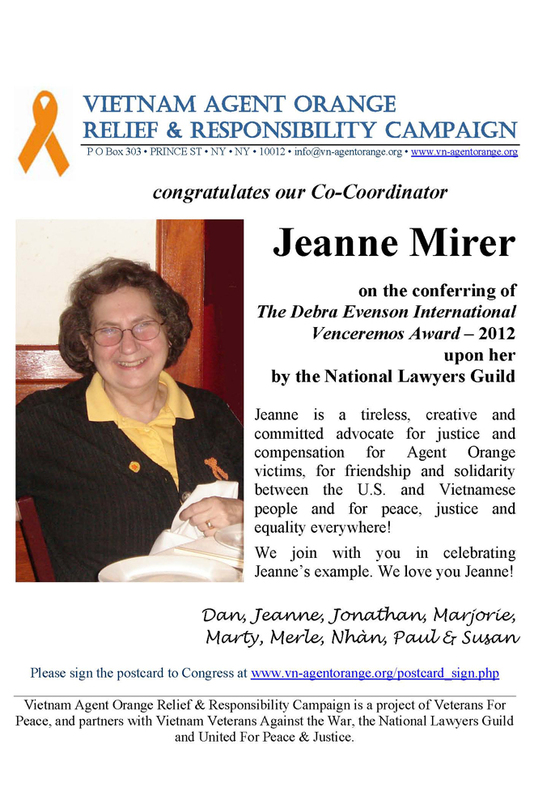 Update on Agent Orange/Dioxin Project in Danang, Vietnam, July 3, 2012.
resulted in her sponsor of HR 2634 on February 27, 2012. Click here for VFP Press Release. 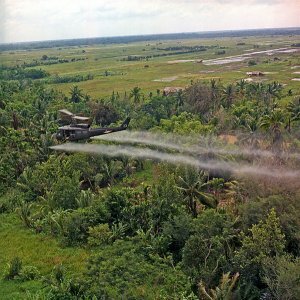 “Victims in connection with America’s spraying of Agent Orange during the American War in Vietnam must be assisted more, especially from the US side,” said U.S. 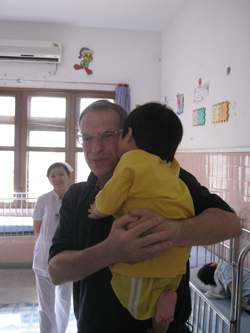 Congressman Bob Filner during a visit to Vietnam this month. More news story and photographs here. The Conference, held in Hanoi from August 8th to 9th, 2011, included participants from around the world: Agent Orange victims, victims of other toxic chemicals, scientists, lawyers and social activists. The conference was a significant and important historic event, marking the 50th anniversary of the first spraying of the toxic chemical Agent Orange (1961-1971) by the U.S. forces in Vietnam and Indochina. NOW, fifty years since the first use of Agent Orange in Vietnam, the delegates of the conference declare again that the needs of the victims are urgent, requiring immediate action! .... We pledge to work together to make sure that justice delayed will no longer be justice denied! 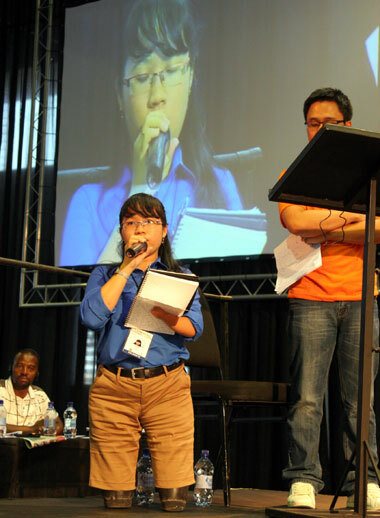 They are victims of Agent Orange (AO) but they have overcome the pain of disability pain to be productive leaders. On the occasion of the 50th anniversary of dioxin disaster in Vietnam, the HCM City War Remnant Museum introduces 28 exemplary AO victims at a photo exhibition. 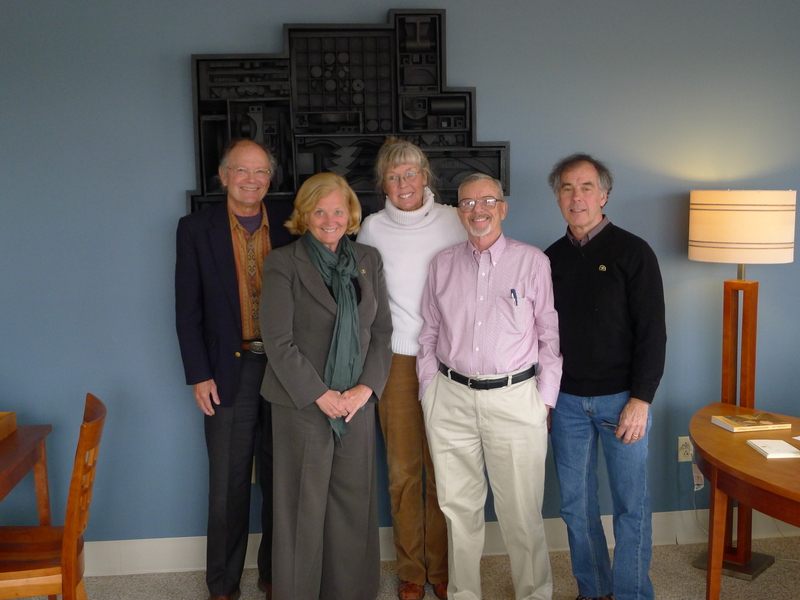 Proceed was donated to victims of Agent Orange via VAVA in June 2012. 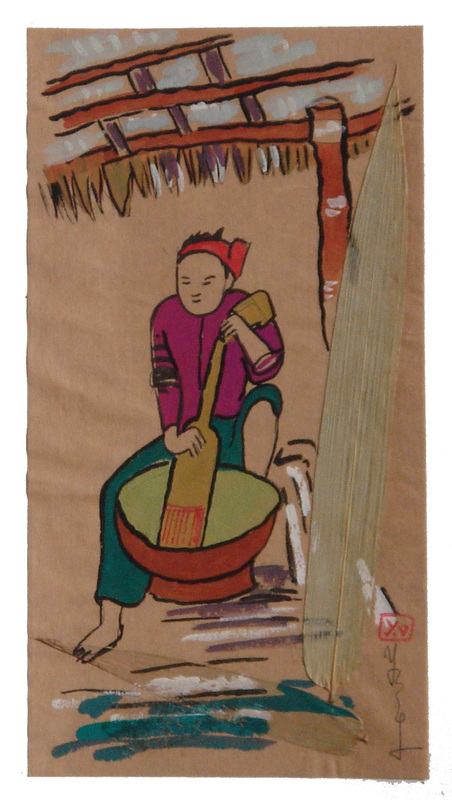 Water color cards, vignettes, and paintings by the acclaimed Vietname painter, Y Vân (from Hoà Bình, Vietnam). Vietnamese Americans have been holding successful social event/fundraisers with these beautiful paintings; all proceeds donated to Agent Orange victims. See recent D.C. newscast interview of Miss Tran Thi Hoan (young Agent Orange victim who has toured U.S.) and Dr. Nguyen Thi Ngoc Phuong. 3 min. When I was 19 I visited my husband in Cu Chi. I was sprayed with Agent Orange. I saw the planes coming and hid in a shelter. After they had gone, there was white dust everywhere. I didn't realize anything was wrong for a long time–I had very itchy skin, scabies and diarrhea, but had no idea why.